The Department of Agriculture will ask no more of live sheep exporters for the upcoming Northern Summer period, and will allow Australian sheep to continue suffering heat stress. 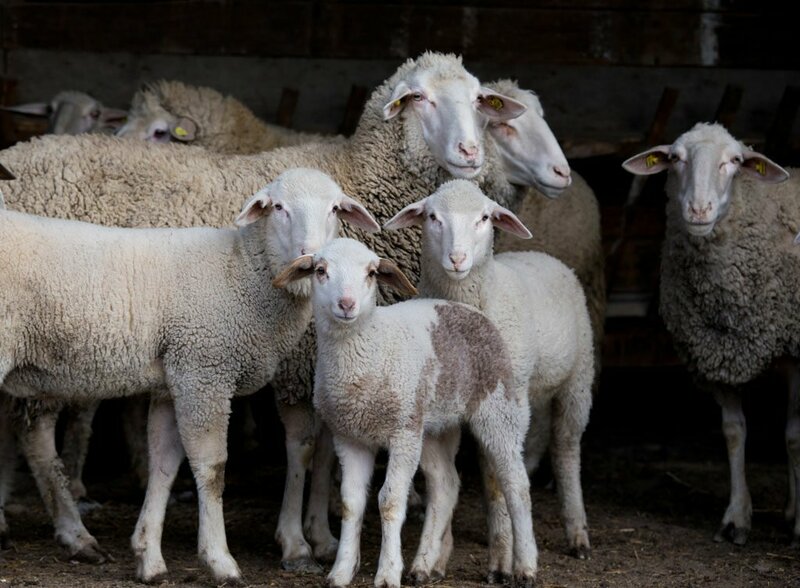 That’s the damning condemnation from the RSPCA, after the much-anticipated regulations proposed for sheep exports during the May to October 2019 period were recently released by the Department. The proposal ignores the advice of the Australian Veterinary Association, and contradicts a key recommendation of the McCarthy Review, to move the regulatory framework from one based on mortality to one based on animal welfare. The conditions mirror the minimal voluntary commitment made by the Australian Live Export Council in December last year, to temporarily halt exports during June to August only. The Department is deferring the decision on exports during September and October (when temperatures are still extremely hot), until later in the year. RSPCA Australia Senior Policy Officer Dr Jed Goodfellow criticised the Department’s proposal saying it ignored its own scientific advice and was knowingly sending animals to face severe and prolonged heat stress. “This is a poor response from a regulator that is evidently still under the thumb of the live export industry,” Dr Goodfellow said. If this issue interests you, you might like to read The Outsider about veterinarian Dr Lynn Simpson who worked on live-export ships.